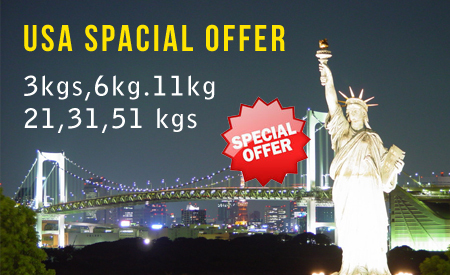 Save more than 50% on your International Excess Baggage & Unaccompanied Baggage Worldwide. Prasadd International Courier specializes in shipping Excess baggage or luggage/ Unaccompanied Baggage through its Cargo & Courier services to any destination worldwide. Prasadd International Courier enables customers to ship all their excess baggage/ luggage thus ensuring an easy solution to bypass the strict airline rules on extra luggage. 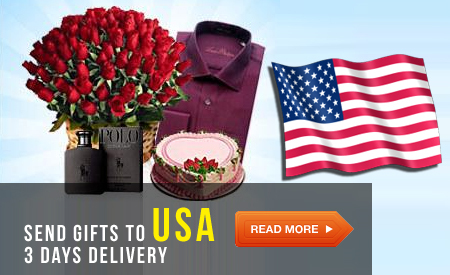 It even offers the option of sending unaccompanied luggage from Bangalore to any destination worldwide. Every airline has limitations on its check in baggage in the aircraft. Airlines traveling from India to Europe, Middle East, Far East and Asian countries allow their passengers to carry only 23kgs as free allowance baggage. And passengers traveling across the Atlantic Ocean are only allowed to carry 2 pieces of baggage with a maximum weight age of 64kgs as free allowance. Anything in excess to the above allowances is called as Excess Baggage. 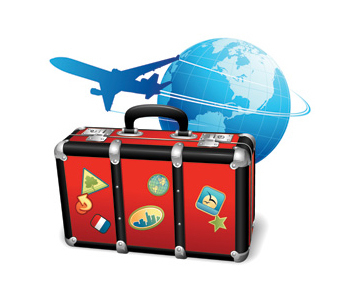 Excess Baggage is a very expensive affair for a person traveling on a long-term assignment or deputation. Prasadd International Courier has the capability of shipping these excess baggages's at the most economical price and even offers the service of delivering the baggage to the consignee's doorstep. 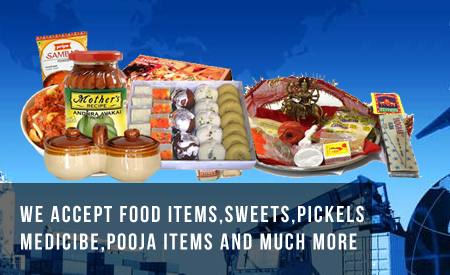 In addition, Prasadd International Courier even takes the responsibility of clearing the customs formalities in case of detention provided; the baggage does not contain any banned, contraband, illegal and restricted items. 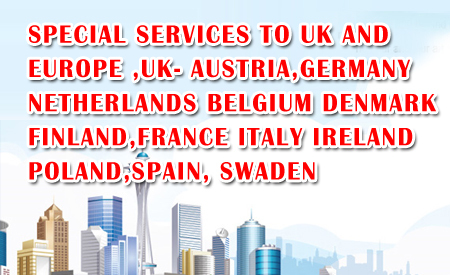 Prasadd International Courier specializes in the movement & storage of both extra baggage and luggage. This includes movements at International levels. Our in-house and proven quality control procedures help us to ensure complete customer service satisfaction.